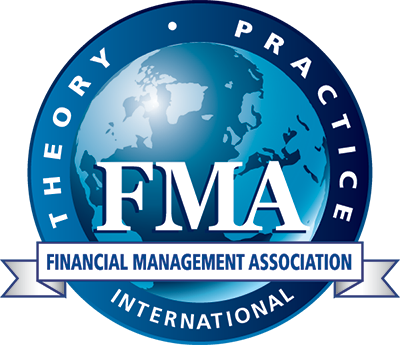 Join FMA on Tuesday, 17 October 2017, from 6:00 p.m. - 10:00 p.m., at the Boston Harbor Hotel (70 Rowes Wharf, Boston, MA 02110) in Boston, MA, to discuss issues related to financial stability, role of the federal reserve, and economic climate with fellow finance practitioners and researchers. Designed to encourage open discourse among practitioners and academics, this event features a presentation on the "Financial Stability and the Federal Reserve" by Robin Greenwood, George Gund Professor of Finance and Banking, Harvard Business School & Jeremy Stein, Moise Y. Safra Professor of Economics, Harvard University. Click here for more information or to register.